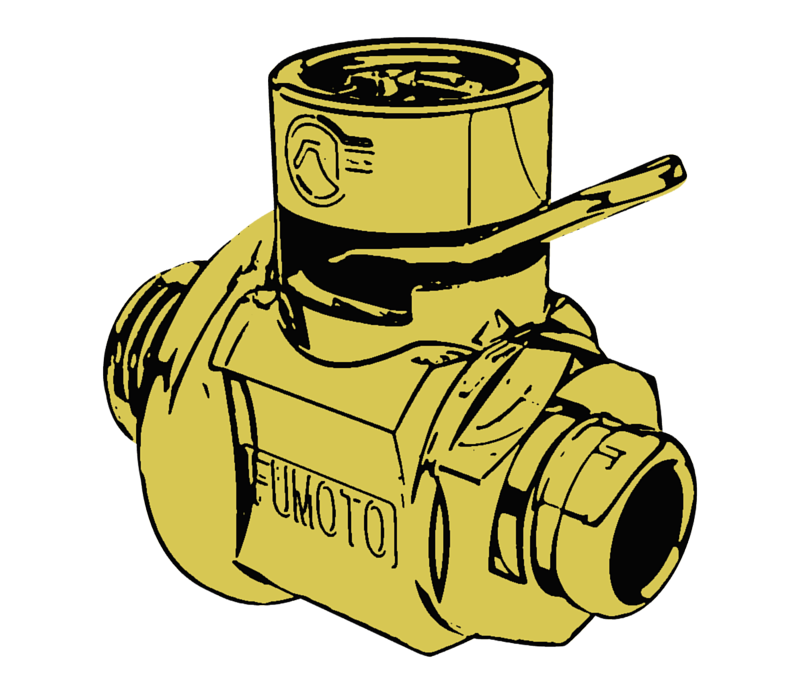 Can a Fumoto valve replace the yellow plastic drain plug in my Ford? Not yet. However, we are in the process of working on a replacement for these. If you want to be the first to know about new developments to replace that annoying yellow drain plug, sign up for updates.